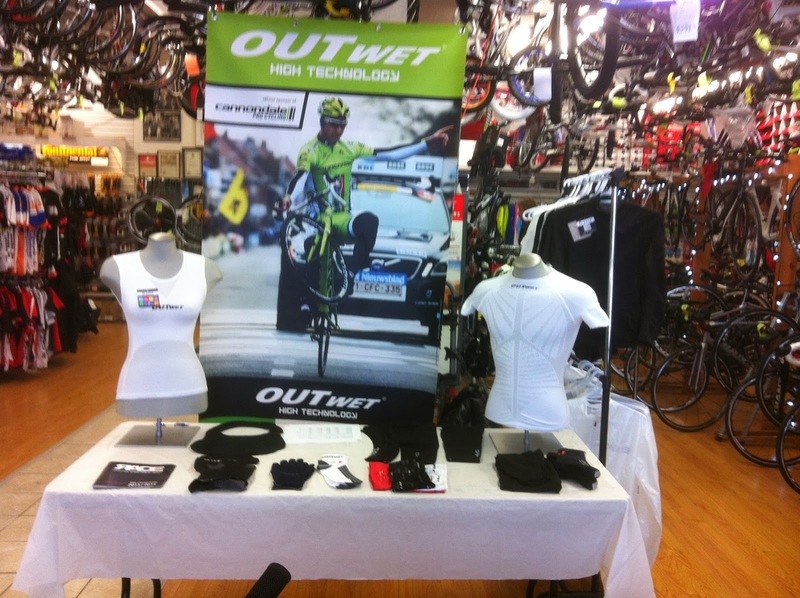 Dornellas was chosen for the launch of Outwet in Canada because of Eon's continuous and unwavering dedication and passion to the sport of Cycling. Dornellas will have a large display of Outwet for sale at the Toronto International Bike Show Feb 28 - Mar 2, 2013, so come down and try them out. I will be there to explain all the benefits of the line. 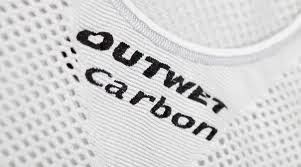 Once you've worn Outwet, you won't wear anything else.